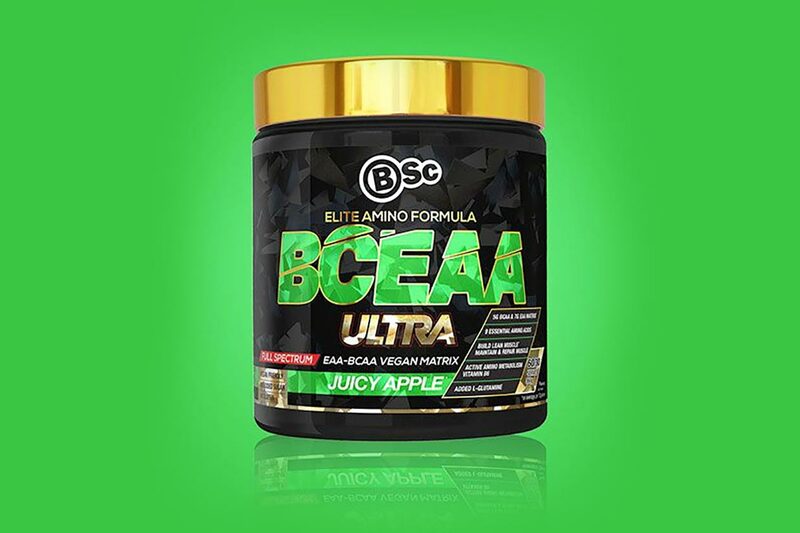 BCEAA Ultra is the new BCAA formula from the Australian brand Body Science’s all-new family of supplements, the Ultra Range. The product has been built to support performance, as well as muscle repair, recovery, and maintenance, and it features a full-spectrum EAA formula. A single maximum serving of Body Science’s BCEAA Ultra contains 7.5g of amino acids including half a gram of glutamine. The other 7g of the supplement’s amino blend is made up of all nine essential amino acids with 5g of that being BCAAs and the other 2g going to the other six EAAs. Body Science plans on launching BCEAA Ultra very soon in four flavors with Red Raspberry, Blood Orange, Blue Icy Pole, and Juicy Apple. Each tub will pack a total of 60 serving or 30 maximum servings, with three-quarters of a scoop equaling a regular serving and one a half being a maximum.